Balmoral 1-Light Oak bespoke door is made from high quality White Oak and represents a perfect blend of style and strength. The door is a result of high level of engineering construction and careful detailing. This traditional internal door has a unique and timeless design and will look great in classic homes and offices. 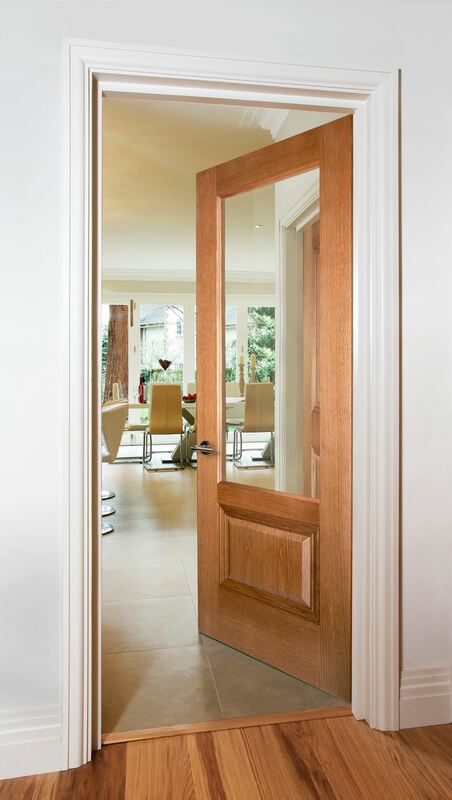 Balmoral 1-Light Oak bespoke door will definitely enhance the look of your property by adding a new dimension of style. The White Oak Veneer, which is used in creation of this door, has been carefully selected to ensure that the high quality and the strong structure are maintained. The veneer is then left untreated ready for onsite finishing. The solid core and the superb engineering of this door are exemplified by its substantial feel. In addition, the solid core can withstand any kind of pressure which makes the door last for a long time. 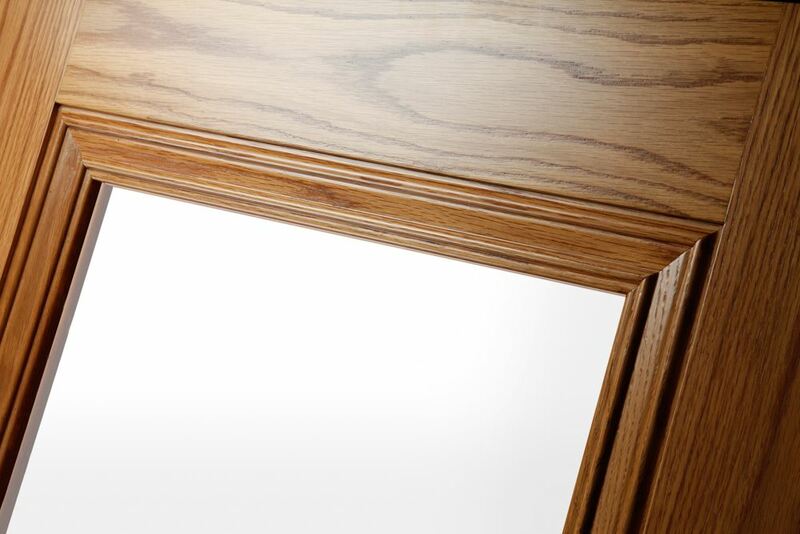 Balmoral 1-Light Oak bespoke door is manufactured with attention to detail, which is visible through its bevelled panel detail and decorative mouldings. The door is pre-glazed with a clear flat glass which brings out the finesse and gives it a smooth look. If you are looking for a door that has a unique style, structure and a great price, Balmoral 1-Light Oak bespoke door is a great choice for you.